St. Barts Yachts has power and sail boat listings from Daytona, FL to Oriental, NC and beyond to fit every boater’s needs. From well-loved fixer uppers to barely-used luxury yachts, we can help you find the perfect boat to enjoy with family and friends. With four locations in three states, St. Barts Yachts offers you superior experience, knowledge and reliability. Our professional and dedicated Brokers can help you navigate the process with confidence whether buying or selling a boat. St. Barts Yachts is proud to have one of the most experienced in-house service teams in the Charleston area. From mechanical & electrical to rigging & painting, our trained and certified team is capable of handling all of your boating needs. 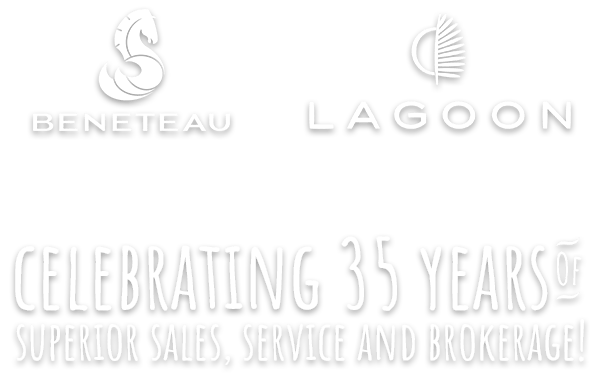 St. Barts is the exclusive southeast regional dealer of all new Beneteau Sail and Power Yachts and the luxurious new Monte Carlo Yachts. We are your trusted dealer for North Carolina, South Carolina, Georgia, Tennessee and Florida from Daytona north.